Brings together some well-known tales - Rapunzel, Rumpelstiltskin - with others that are less familiar. This title is informed by the art of the past, attuned to idiosyncrasies of character and incident. 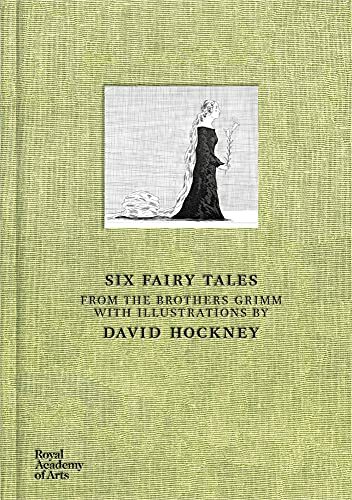 The fairy tales of the Brothers Grimm according to David Hockney are like no other version you will have read before. Although inspired by earlier illustrators of the tales, from Arthur Rackham to Edmund Dulac, Hockney's extraordinary etchings re-imagine these strange and supernatural stories for a modern audience, capturing their distinctive atmosphere in a style that is recognisably the artist's own. Reprinted for the first time since its original publication in 1969, Hockney's book brings together some well-known tales - Rapunzel, Rumpelstiltskin - with others that are less familiar. Informed by great art of the past, attuned to idiosyncrasies of character and incident, and fresh in execution and content, his illustrations invite us to read each one as if for the first time.